Google Ads Just Got Smarter, Easier and More Effective. Google is currently notifying all its advertisers about the merger of Google AdWords Express with the Google Ads platform. Earlier AdWords Express has been a standalone option and was designed to resolve the purpose of maintenance costs for small scale businesses. Currently, Smart campaigns still have the very same advantages as AdWords Express campaigns, but with the merger now, it is said to have more enhanced features. Advertisers can create the ad more easily. The amount will be deducted from the advertiser’s budget only when a user clicks on the ad. Attract more users to your site or Google Maps listing. Minimal management of campaigns will be required. Reach users on desktops, laptops, mobiles, tablets and Smart TVs as well. Now, What Does It Mean For The Advertisers? First off, it enables Google to combine both of these platforms into the exact same UI. Managing two different platforms (with two different interfaces) doing virtually the same thing can be a Herculean task. 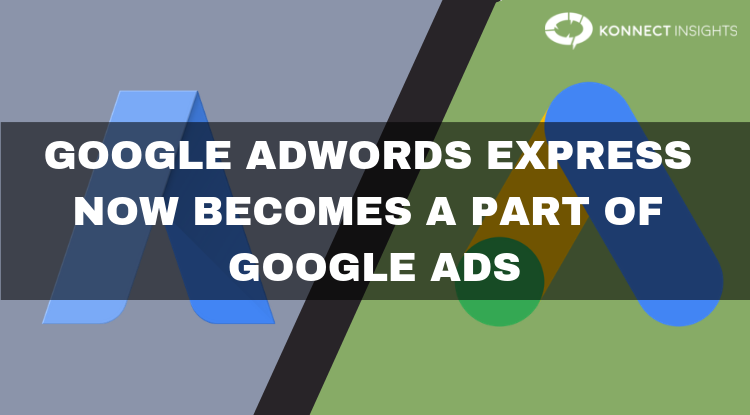 Secondly, it’s a win-win scenario for AdWords Express advertisers as Smart Campaigns in Google Ads will now have more enhanced features available compared to the platform they were on earlier. 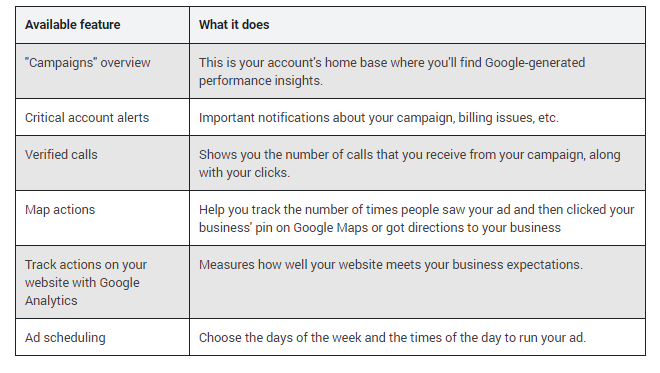 The bigger picture here is that Google AdWords Express users will come to know as to how much reporting and performance insights they have been missing out on. Hopefully, these advertisers will get more out from the Google Ads platform and would find more reasons to invest in it. Although Google has stated that it is open to suggestions about its Smart campaigns, which might help them to come up with better updates. Advertisers can share their opinions by using the ‘Leave feedback’ option, available on the top right-hand corner of the panel.